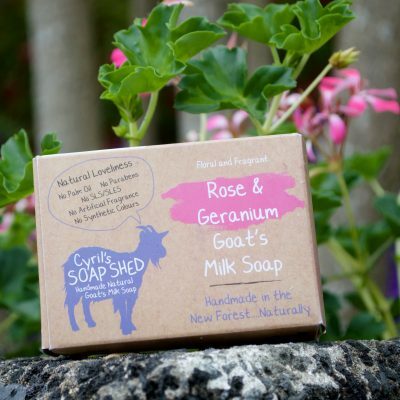 Award winning handmade natural goats milk soap made using the raw milk from our own small herd of happy goats, who live on a New Forest smallholding, in Hampshire and close to the Wiltshire border. 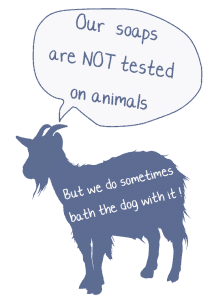 Our goats milk soaps are made with natural oils and butters using the ancient and traditional cold process method. We use pure essential oils, herbs and root powders for fragrance, colour and texture. 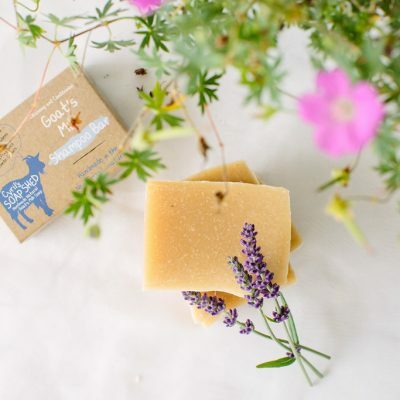 Our goats milk soaps are luxuriously creamy and packed full of vitamins and minerals your skin will love! All of our soaps are palm oil free. 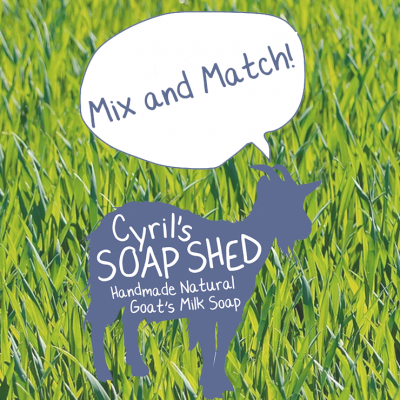 For hundreds of years it has been believed that goats milk has exceptional moisturising and healing properties. It is a similar pH level to human skin, and is naturally high in vitamins, minerals and alpha hydroxy acids, that nourish and rejuvenate. 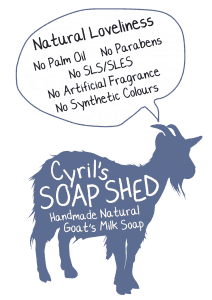 Goats milk soap works particularly well for sufferers of eczema, psoriasis and dry skin problems. The soaps are also excellent on normal skin, and can help prevent any problems. 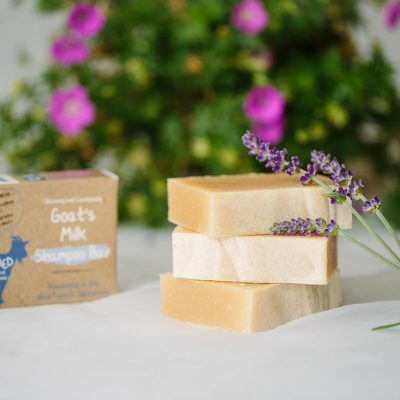 We regularly attend shows and festivals with our goats milk soaps, and supply an ever growing number of farm Shops, gift shops, garden centres and health food shops around the UK and beyond. Our range of guest bars are ideal for B&B's, hotels, guest houses or even spare rooms! 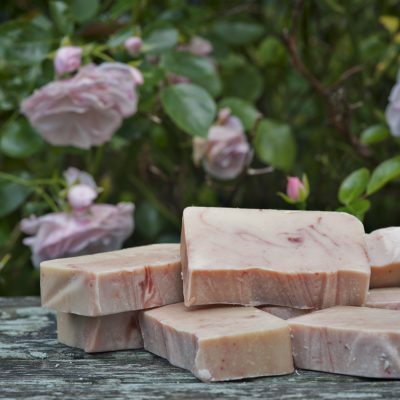 If you are interested in wholesale soaps or guest bars, please get in touch. Please feel free to browse our site, and find out about our soaps, how they are made, and why they are good for you. Don't forget to say hello to The GOATS too! 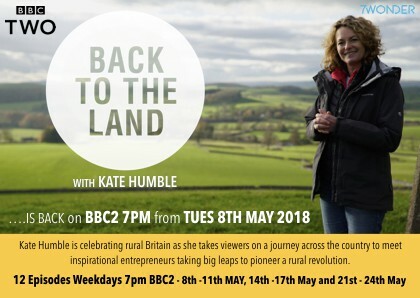 Our Goats Milk Soaps Featured in the Back to the Land episode aired Thursday 17th May 2018.